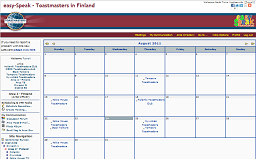 The Toastmasters website is being redesigned, and the new version will soon be ready to launch. Stay tuned for updates. The International Convention, the most anticipated Toastmasters event of the year, will be held August 20-23, 2014, in Kuala Lumpur, Malaysia. Don’t miss this truly global event filled with seminars, speech contests and celebrations with members from all over the world. A limited number of discounted hotel rooms remain available, so book your room today. 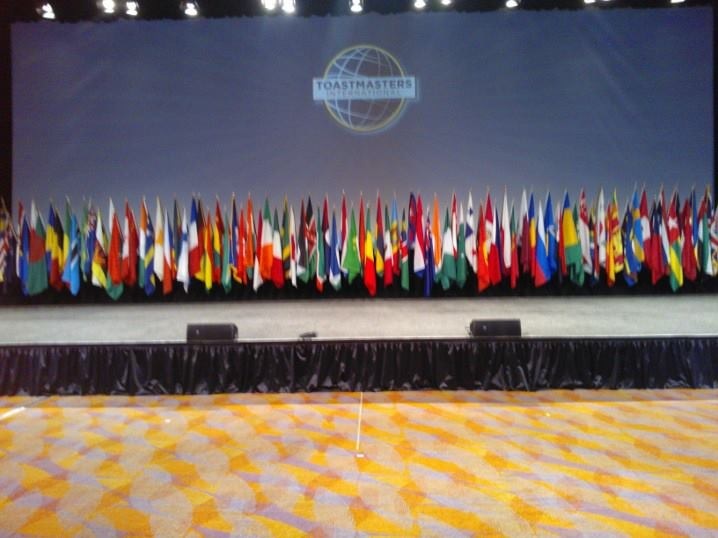 For convention updates, follow us on Instagram @toastmastersinternational, on Twitter @toastmasters, like our Facebook Fan Page, and join the Facebook members-only group. Don’t forget to use the hashtag #TIConv14. Toastmasters International has named Dato’ Rohana Binti Tan Sri Datuk Haji Rozhan the recipient of the prestigious 2014 Golden Gavel award. Dato’ Rohana is chief executive officer of Astro Malaysia Holdings Berhad, a media entertainment group. She has led the company to become one of Southeast Asia’s leading producers of local and international media programming. To hear her speak at the popular Golden Gavel Award event on Friday, August 22, register for the International Convention. 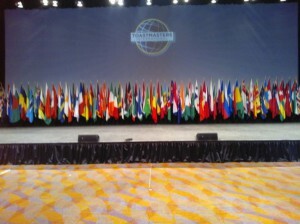 Five Toastmasters districts have grown so large that on July 1 they reformed into two districts each. We welcome District 96 in British Columbia, Canada; District 95 in Continental Europe; District 91 in the United Kingdom and Ireland; District 92 in India and Sri Lanka; and Provisional District 97 in Thailand, Cambodia, Laos, Myanmar and Vietnam. They reformed from Districts 21, 59, 71, 82 and 80, respectively. See the updated district maps. Why wait for the print edition to arrive when you can read the Toastmaster magazine on your iPad, Android or Kindle Fire tablet? The free app is easy to download and offers interactive extras including videos, slideshows, podcasts and web links. For instant access, download the Toastmaster Magazine app from the Apple, Google Play or Amazon app stores. Please note: It is not currently available on smartphones.